In 2013, Ericsson made a significant commitment to increasing diversity and continues to hope to inspire others to share in its vision as a prime diversity driver. Ericsson’s mission then was to be the benchmark for the information and communications technology (ICT) industry, ensuring that its sourcing function was constantly adding value to Ericsson’s business.The primary aim of that initiative was to develop mutually beneficial relationships with diverse suppliers, achieved through top-level collaboration, innovation and execution. Ericsson’s initiatives for 2014 were to create a world-class diversity program: It offered a matchmaking event, mentorship program, workshops and seminars, two-tier diversity reporting portal, diversity sponsorships, growth opportunities for suppliers and community service. Ericsson is committed to the utilization of minority business enterprises (MBE), women business enterprises (WBE) and disabled veteran enterprises (DVBE) to build a “best-in-class” diversity program. 2014 was a successful year for Ericsson’s supplier diversity program. The Region North America Supplier Diversity team within Strategic Sourcing held its second annual Matchmaker event to promote supplier diversity. At this event, women-, minority- and disabled veteran-owned companies were invited to meet with category managers within Strategic Sourcing and Ericsson’s stakeholders to showcase their offerings. Most of the companies were new to Ericsson; and its existing diverse suppliers were invited to talk about expanding their offerings to Ericsson. The event was a success, and attendance doubled from 2013. In 2014, Ericsson had close to 300 suppliers attend, with nearly 400 matchmaking sessions. The company invited speakers from AT&T and the Women’s Business Enterprise National Council to address Ericsson’s diverse suppliers about offerings and additional resources. The Ericsson supplier diversity program received many accolades during 2014. Its supplier diversity program was recognized as a Top Supplier Diversity Program for African Americans by Black EOE Journal. Professional Woman’s Magazine and Black EOE Journal polled hundreds of Fortune 1000 companies for their Best of the Best, and both magazines named Ericsson’s supplier diversity program as one of the best for 2014. Ericsson Supplier Diversity Manager Anisha Jackson was named one of WE Texas magazine’s Top 50 Leaders in Corporate Supplier Diversity. 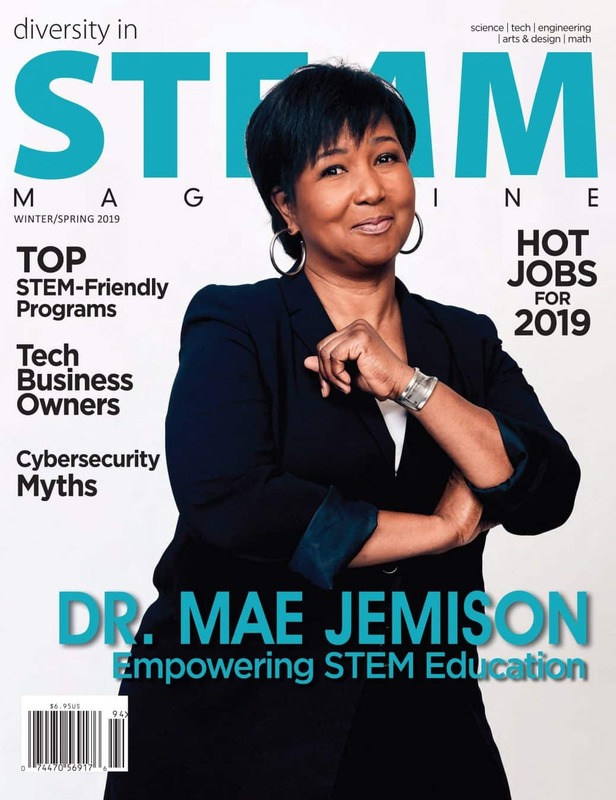 She was also recognized as an ambassador by Minority Business News USA for bridging the gap between diverse suppliers and major corporations, as well as for her exemplary track record of making a difference for MBEs. Ericsson won the AT&T Supplier Diversity Crystal Award for a second year in a row, reporting more than 21.5 percent diversity spend with diverse suppliers. If you would like to partner with Ericsson to become a diverse supplier, please visit its website:www.ericsson.com/supplierdiversity. Ericsson, together with its affiliates, is the largest supplier of mobile systems in the world and is emerging as a leader in the fixed broadband systems supporting all major standards for wireless and wireline communications. Ericsson Global Services has been entrusted with planning, building, running and enhancing more networks than any other company. The world’s 10 largest mobile operators are among its customers, and some 40 percent of all mobile calls are made through its systems. Ericsson was founded in 1876 and is present in more than 180 countries. Its global headquarters are located in Stockholm, Sweden, and its U.S. headquarters are in Plano, Texas.